I received the ten part documentary DVD set Catholicism for my birthday last week. I had already seen some of the episodes on PBS and EWTN, and also in the men’s group at my parish. It’s nice to have my own set, though. I think Fr. Barron did an excellent job on the series. I love how he traveled all over the world, even to my home town, to demonstrate the universality of the Church. He also did a good job of going into some theological depth without completely losing the viewer. 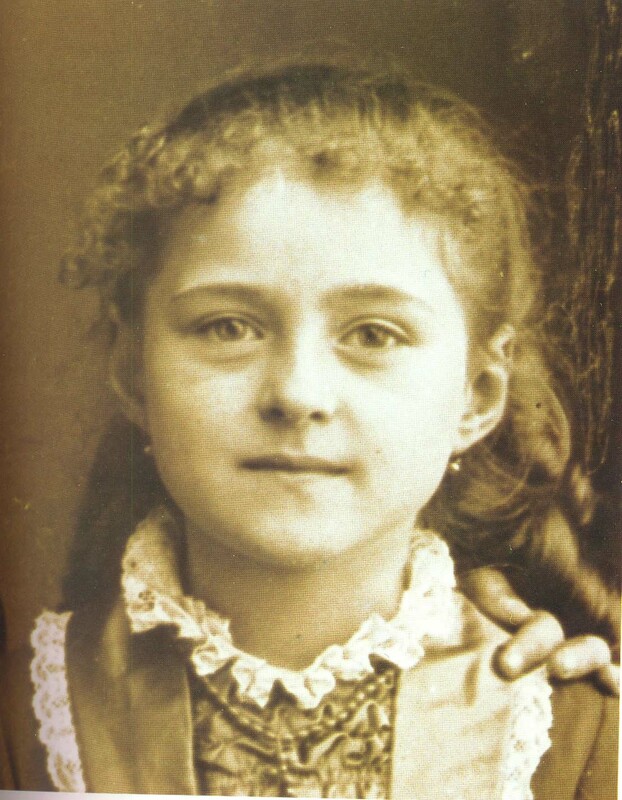 Today I watched an episode that highlighted St. Therese of Lisieux, “The Little Flower.” She has become an important influence in my spiritual journey. It’s funny when I think back on my cradle Catholic days as a young man. I used to ride my bicycle across town to visit a high school buddy of mine. On the way I sometimes passed a Catholic Church called “Little Flower.” I didn’t even know what that name meant. I had no idea it was even named after a person. I never visited that parish and I never learned about St. Therese and her nickname. Now The Little Flower is a role model for me. Just shows how clueless I was about my own faith back then. While I was watching this episode, my toddler twins would periodically come into my room to see what I was doing and to say some childlike things to me. My little daughter came in and, like she and her brother so often do, said with a smile, “You pick me up?” I immediately saw in her the very essence of The Little Flower’s “little way.” I reached down, picked her up, and to her delight and mine, lifted her high above my head. Then I gave her a big hug and told her I loved her. This entry was posted in Catholicism, Christian Living, Christianity, Communion of Saints, God's Love, Trust and tagged Catholic, Catholicism, Christian Living, Christianity, Church, Communion of Saints, Faith, God's Love, Grace, Humility, Trust on June 25, 2013 by Thomas.